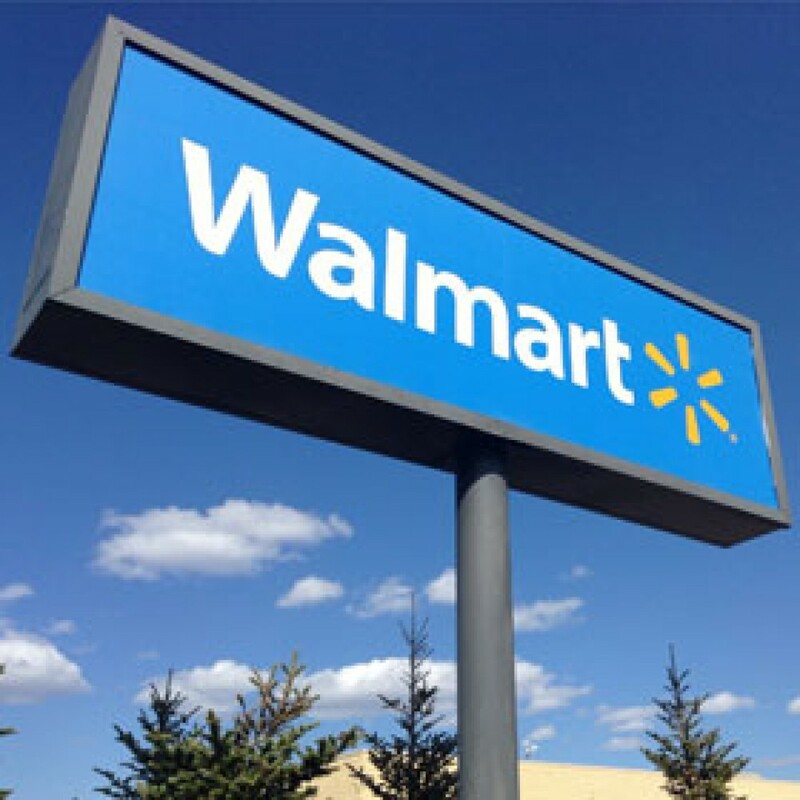 Today, this Walmart Near Me is open from 06:00 - 24:00. This Walmart Near Me is now CLOSED. Walmart Near Me location is 601 Englewood Pkwy 80110 Englewood.